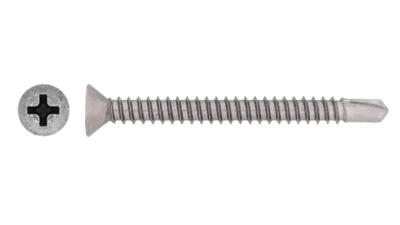 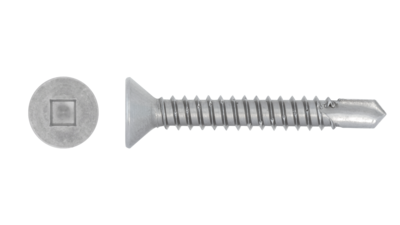 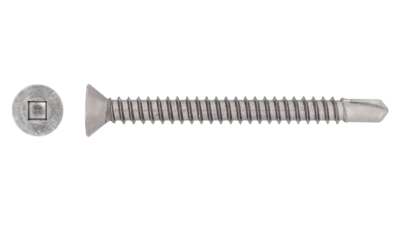 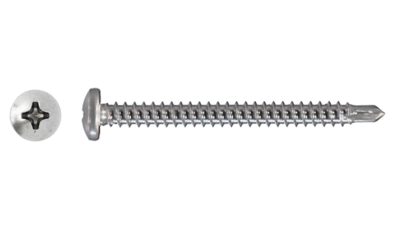 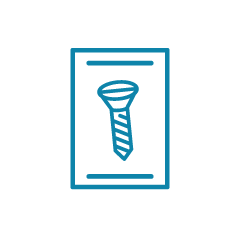 Stainless Self Drilling Screws (Tek Screws) are designed specifically for drilling through thin sheet metal, and are available in a range of head types and drives. 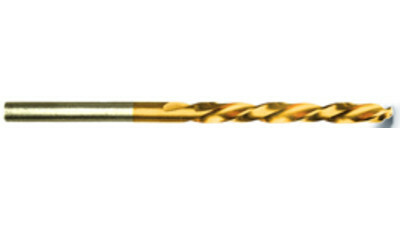 Bimetal HWF Self Drillers take their name because they have a 304 grade stainless steel head and body with a carbon steel tip, they offer a cheaper alternative to the Hardtec range and can also perform better in the head and body than their 410 grade counterparts in corrosive environments. 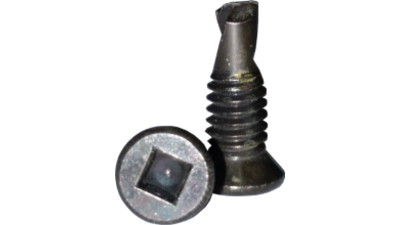 As an added feature the Bimetal Self Drillers are coated with Ruspert Coating for 1000 hours salt protection. 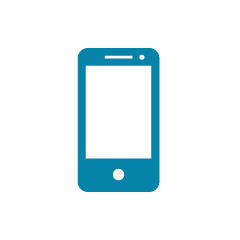 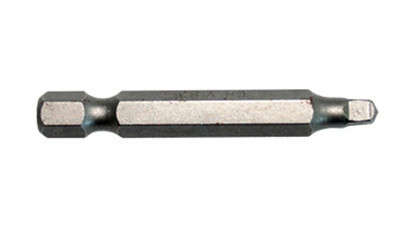 410 Self Drillers are a type of Martensitic Stainless Steel that are hardened by heat treatment. 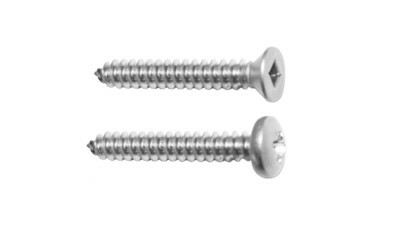 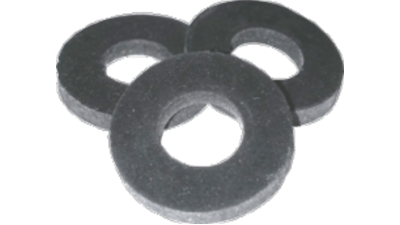 They are excellent in self drilling into steel but offer low to medium corrosion resistance. 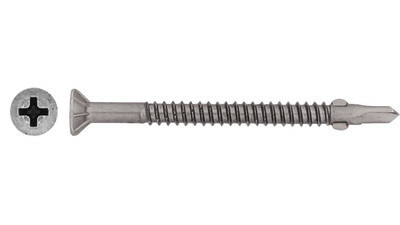 Hardtec Self Drillers are a type of Stainless Steel similar in hardness to 410 grade stainless but offers higher resistance to corrosion more in line with the 300 series grades. 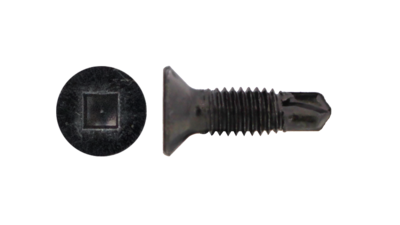 Wingtek Self Drillers have a countersunk head and feature wings at the base of the thread but above the self drilling tip. 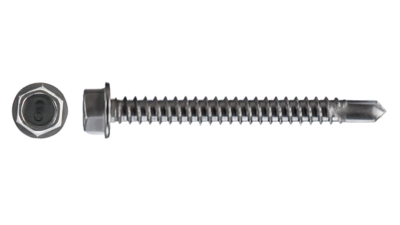 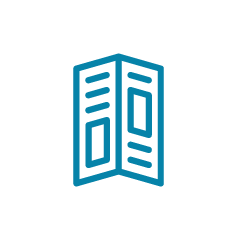 Designed for drilling through wood and then into metal, the wings create a larger hole through the timber than the diameter of the thread of the screw keeping the thread clear of debris, when the wings hit the steel they break off and the thread taps itself into the steel.